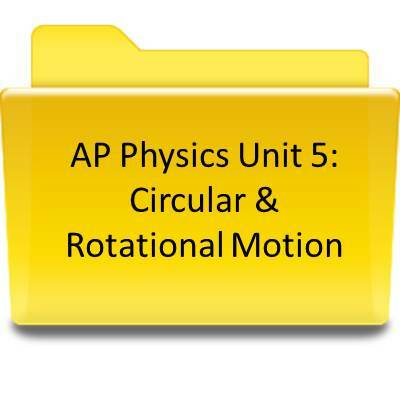 2018 AP Physics- Join the Remind by texting ​@adf9acc to 81010. 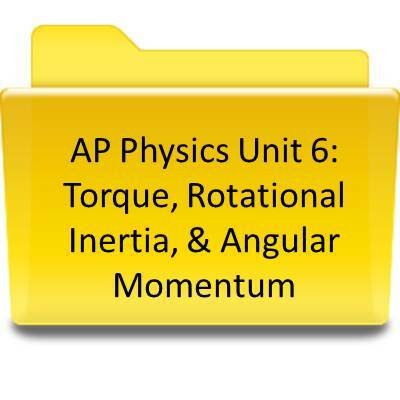 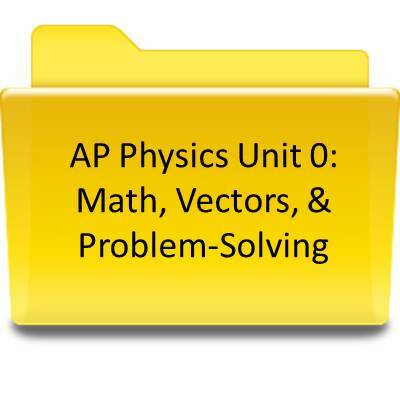 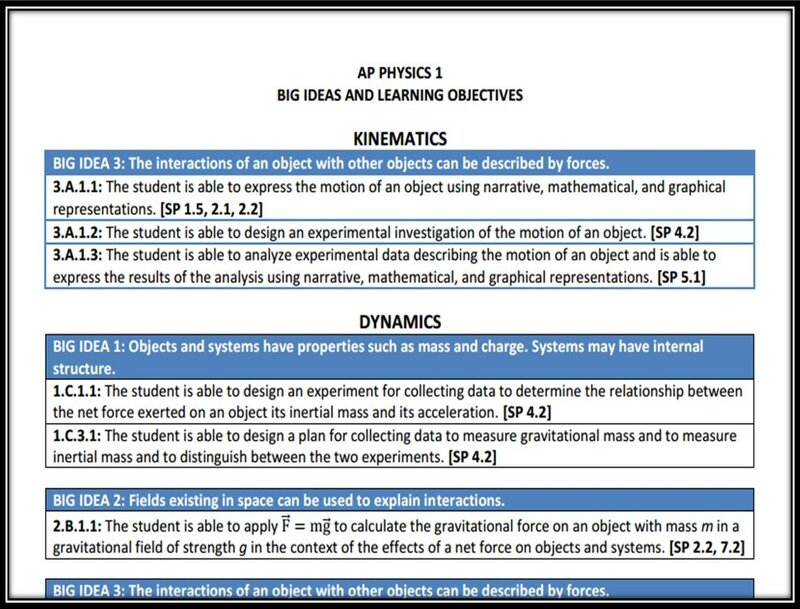 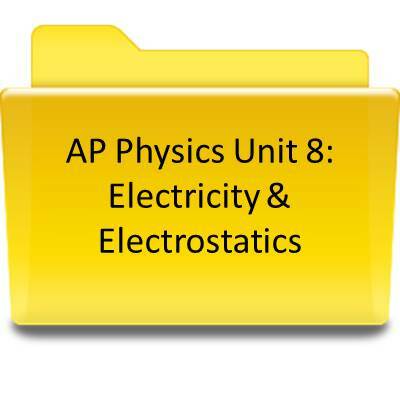 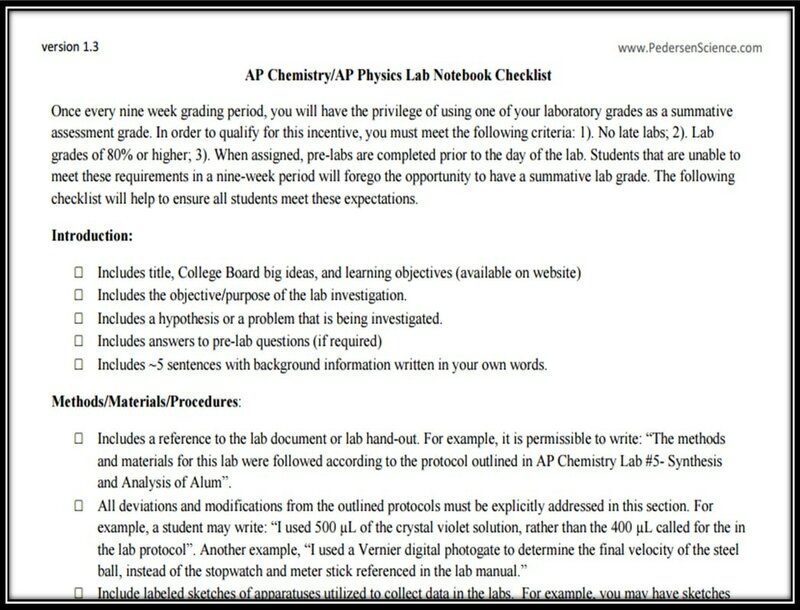 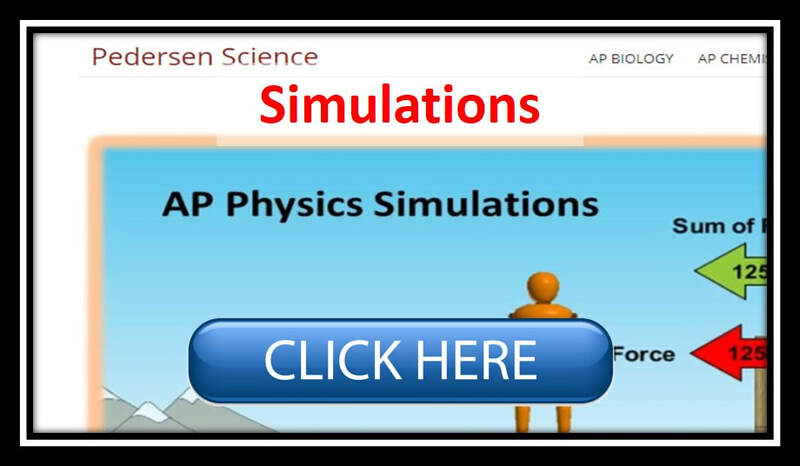 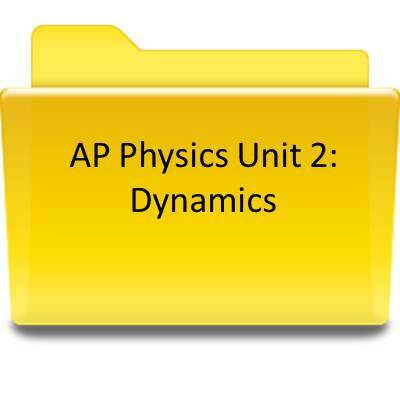 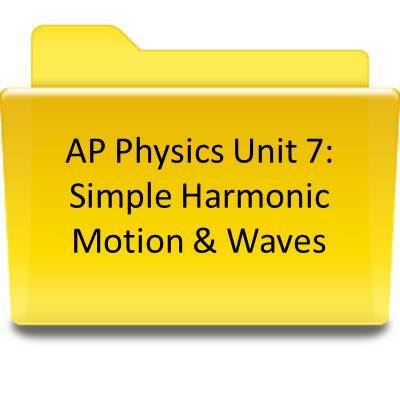 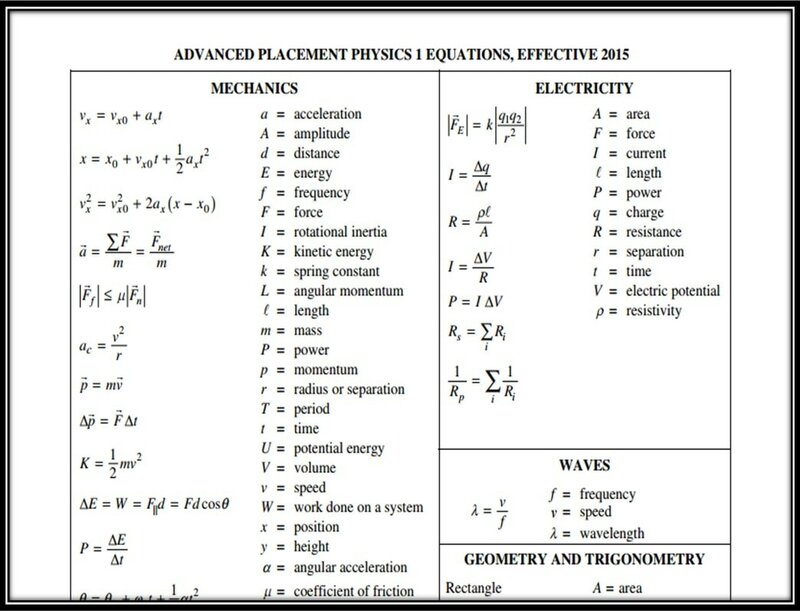 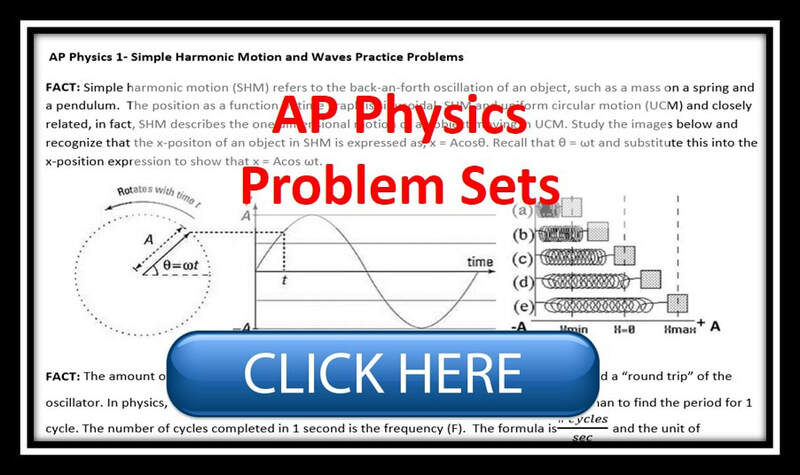 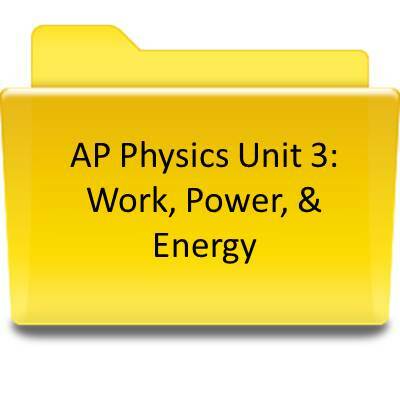 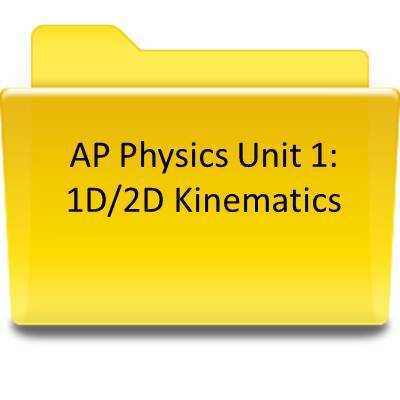 AP Physics 1 focuses on the “big ideas” typically included in the first semester of an algebra-based, introductory college level physics sequence and provides students with enduring understandings to support future advanced course work in the sciences. 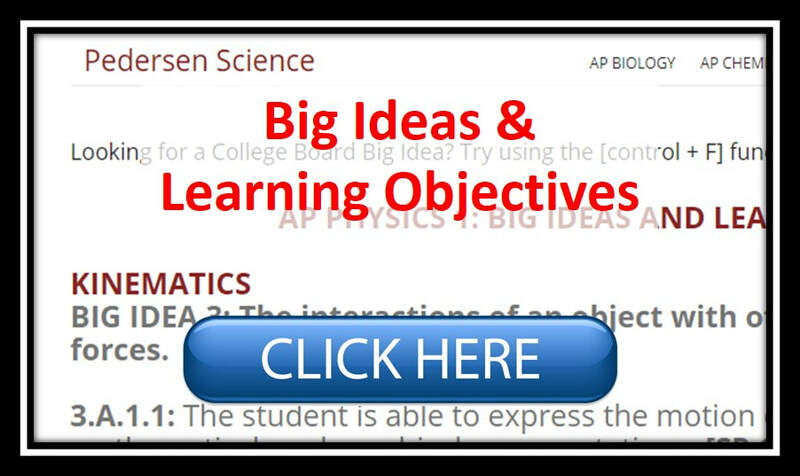 Through inquiry-based learning, students will develop critical thinking and reasoning skills, as defined by the AP Science Practices. 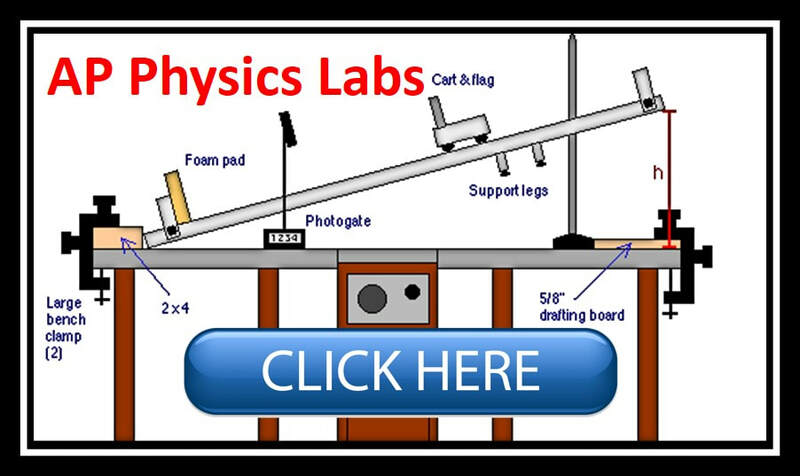 A minimum of 25% of our time will be spent in lab. 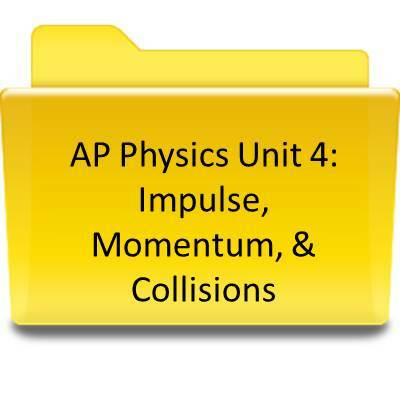 There will be an emphasis on inquiry-based investigations that will provide students with opportunities to demonstrate the foundational physics principles and apply all seven science practices defined in the curriculum framework.